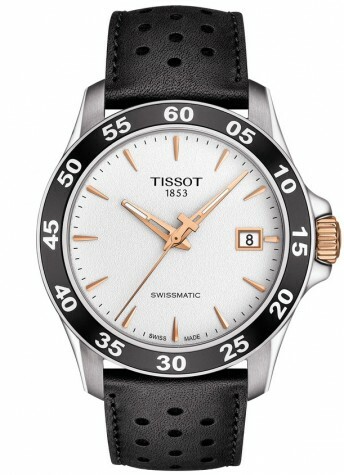 Smart men's watch from Tissot, suitable for business and leisure. 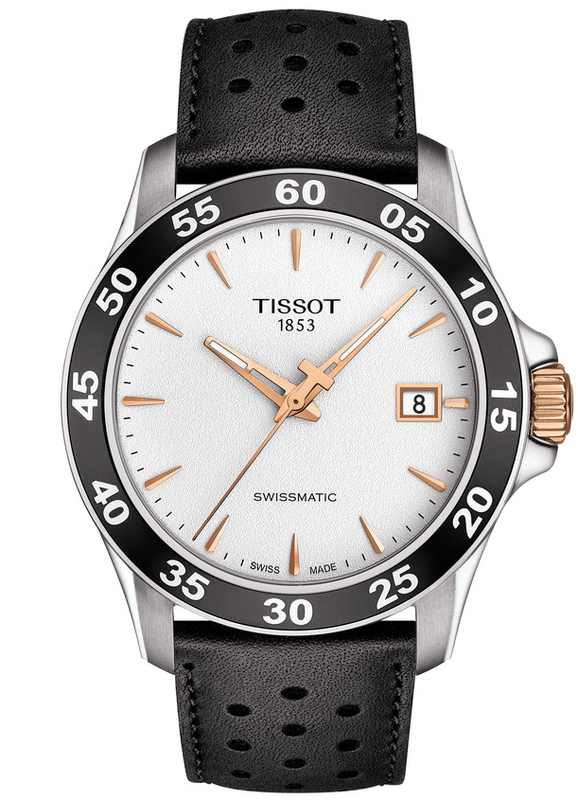 The watch has a stainless steel case with sapphire crystal and leather strap. 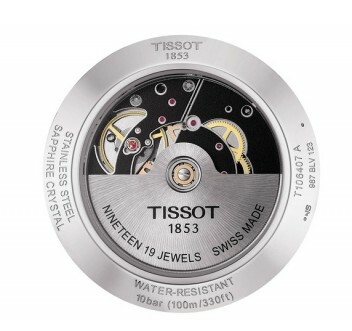 The attractive details, contributes to the Modern design of the watch, regardless of the wrist it’s placed on.